I am inviting anyone who would like to join me in taking these products for a test run throughout the months of March and April!! Check us out on Facebook or Twitter!! I will be letting you know how I am getting on but would really love to hear from anyone else who would want to join me in checking out the hype! Thanks to all those who regularly write in to me with queries about your hair. Always happy to help and always glad to hear from anyone who reads this blog. I thought it would be handy to post some of the questions that I've had over the last few months. 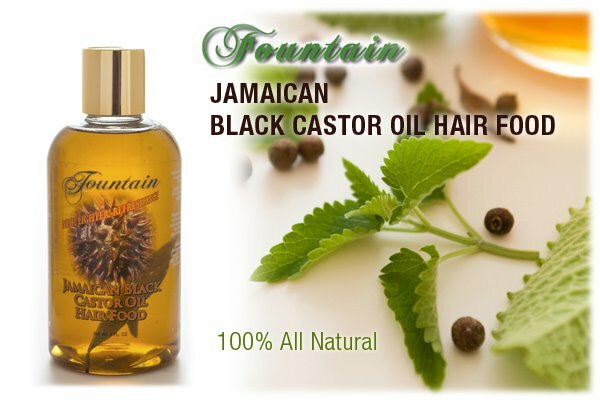 "I would REALLY REALLY want to start my own hair care regimen and have done all the research from numerous sites for black females hair. I would just like to know what products would greatly assist in reparing my dry, damaged, short and brittle hair". When I started my journey I used the DooGro range of products, I bought their shampoo conditioner and a moisturiser. Then I started on a regular wash regime (once a week) and started recording what I did and when I did it. I did find that it didn't really matter too much which products I used, as long as I kept to a strict regime and kept a record of what worked for me. The hair journal also helped me when I felt demotivated, or when I thought my hair wasn't growing, because I quickly realised I was retaining length as the pics showed how my hair had looked in previous months. This will probably be good news to those of you that have a multi region DVD player or have the correct software on your computers or laptops. Just to keep you updated on what's happening with this film. Still haven't heard anything about a cinema release (let me know if you have) so for an early viewing. FREE SHIPPING IN UK ON ANY ORDER OVER £30.. DURING MARCH! Get all your favorite hair and beauty products at Paks Cosmetics now and we will pay for your shipping as long as your order is over £30.00 and delivering in the UK. Easy and quick to use, simply click on www.paks.co.uk or www.pak-super.com and start shopping, choose hair extensions, shampoos, hair treatments and many more. Shipping is normally within 2 - 3 working days and direct to your door. The offer starts from 15th of March and is valid until 14th of April. 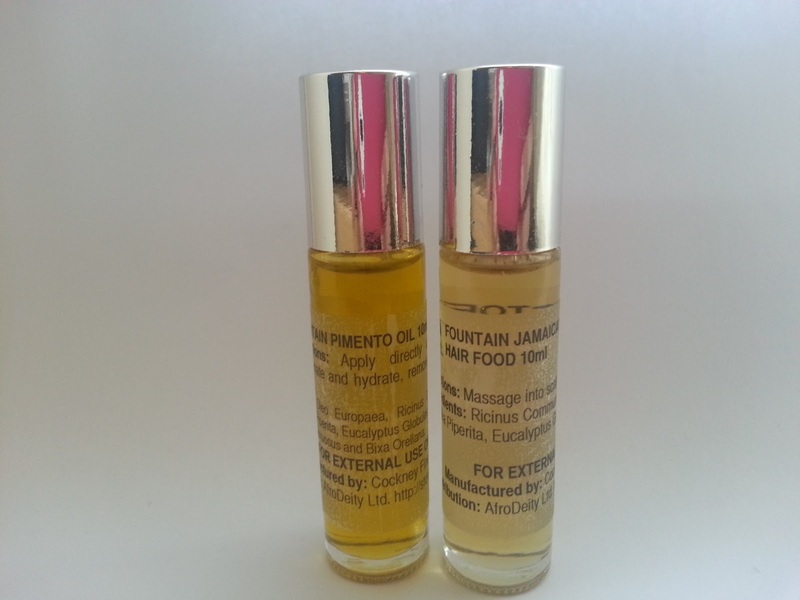 AfroDeity Store - Sells Fountain Jamaican Oil products Exclusively in the UK and EU along with both Sunny Isle and Tropic Isle Living Jamaican Black Castor Oil products. 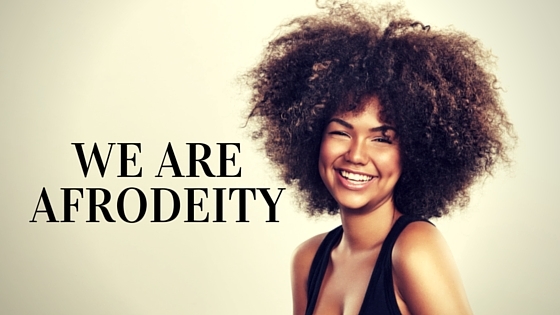 If you have any other queries, please do not hesitate to contact us on sales@afrodeity.co.uk. We supply all brands of Jamaican Black Castor Oil right here in the UK including Sunny Isle, Tropic Isle and Fountain . Prices from £3.99. 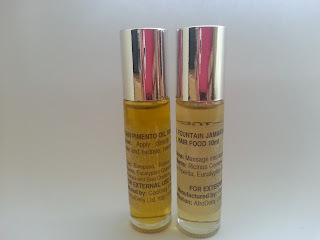 Fountain Oils Samples available !! !